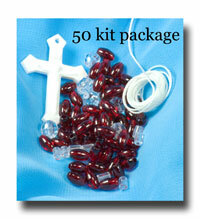 Here is an ever expanding selection of kits prepared to make your efforts so much easier! 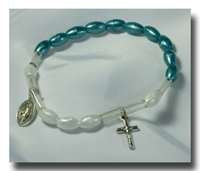 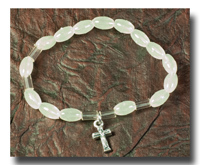 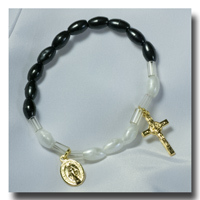 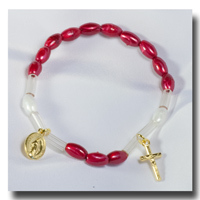 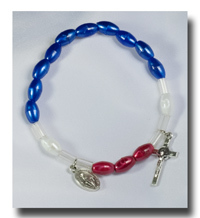 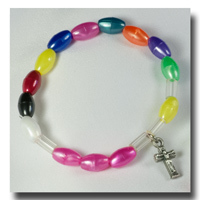 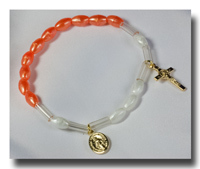 There are kits for full 5 decade rosaries as well as bracelets. 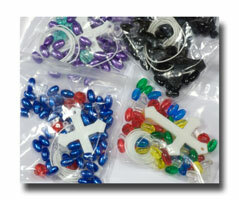 Make them in various sizes and styles of plastic, wood, glass or metal. 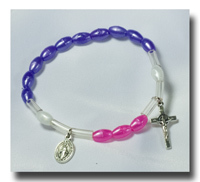 As time allows, I will be adding more options so you can try out new ways to make the rosary beautiful. 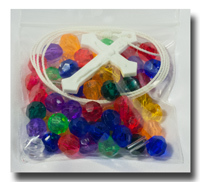 These kits make it easier for you to try something new and not have to source all the components and instructions yourself. 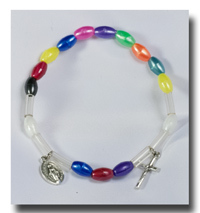 Enjoy a wave of creativity to bring additional art to our sacramental pieces!